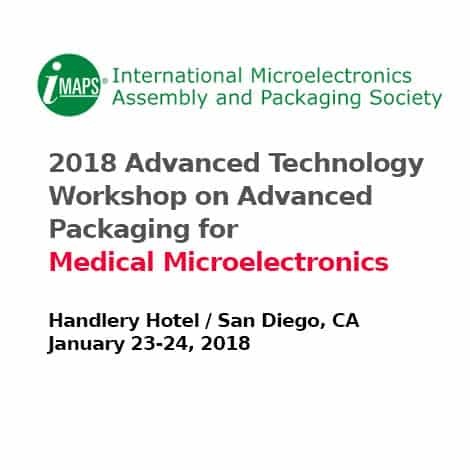 Join ISI January 23 & 24, 2018 along with International Microelectronics Assembly and Packaging Society (IMAPS) who will host an Advanced Technical Workshop in San Diego on Advanced Packaging for Medical Microelectronics on January 23-24, 2018. The workshop will bring together technologists in semiconductor packaging with life science experts interested in applying advanced packaging methods to enable the next generation of medical microelectronic devices. 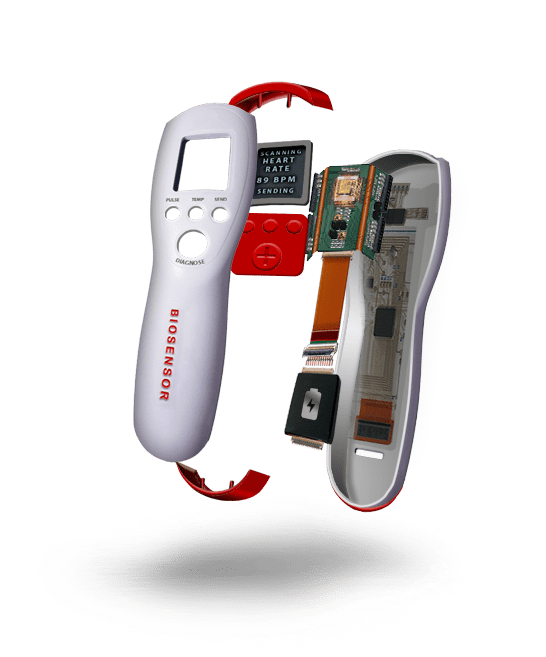 The workshop will provide a venue for presentations and discussions focused on traditional and emerging packaging technologies for wearable, portable and implantable devices, medical instrumentation, and life sciences consumables. Attendees and Exhibitors will be exposed to a wide variety of disciplines to encourage new products, discussions and collaborations. This two-day event will draw invited experts in the medicine, sensing, microelectronics, and semiconductor packaging.